New Radox Radiators available now! 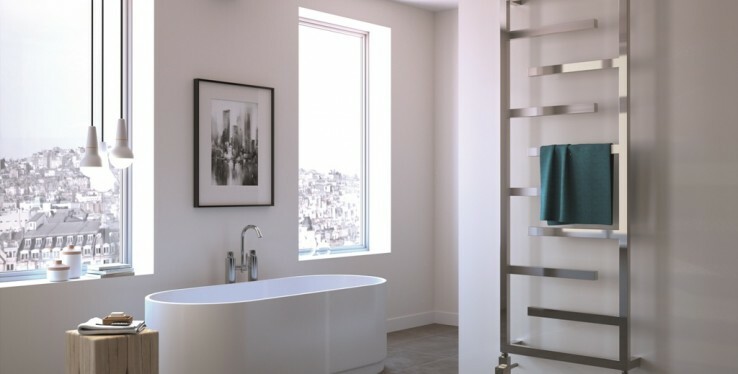 We are pleased to announce that we have a new range of Radox radiators and in this blog, we have picked out a few of our favourites to share with you. A bathroom should be a place of tranquillity, somewhere to relax after a long hard day or to get ready with ease on a busy morning. So why not make your bathroom a place of luxury rather than it being just a necessity?